Here are collections of photographs of some of our projects and events as well as life at the Tashi Lhunpo Monastery in exile, in Bylakuppe, India. 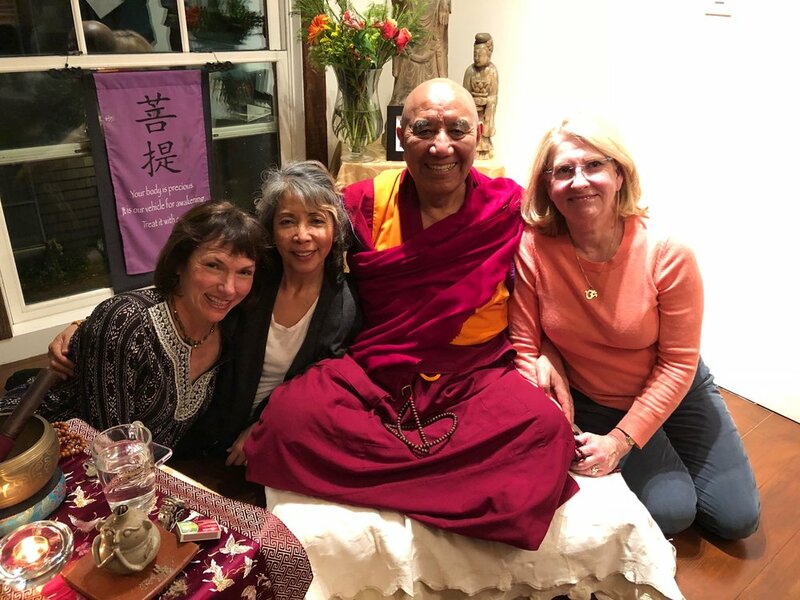 Pictured above with KHEN RINPOCHE, from left: Deborah DeFilippo, past PLTLP Board Member, Joji Santos, current Board Member, and Adrienne Moberly Vilaubi, Executive Director. June 25, 2010 PLTL project benefit concert with musicians Peter Kater, Nawang Khechog, and Michael Fitzpatrick. 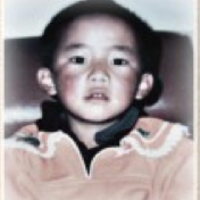 The following photos are of the missing Panchen Lama, and previous Panchen Lamas. This project was completed in December 2015. The consecration was celebrated by His Holiness the 14th Dalai Lama. Gutor - Rituals to release bad karma moving into the New Year. Losar - Ceremony to greet the New Year and bring compassion. Every day images of life at Tashi Lhunpo Monastery.